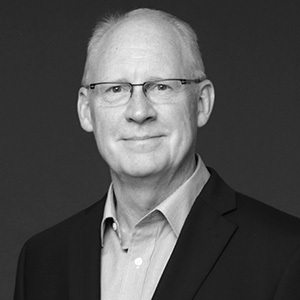 Steve Harmon, Principal of Architecture at Mackenzie, brings a wealth of design and project management experience. Steve’s extensive portfolio includes hospitality, mixed-use, residential, and retail projects, and expertise in both new construction and renovation. A strong communicator and relationship builder, he has directed complex, large-scale projects across the West for a diverse array of clients and communities. Steve has a bachelor’s in environmental design from the University of Colorado, and a Master of Architecture degree from the University of Washington. "Success is feeling great about what I do and who I work with." A challenging hike to a beautiful place helps me recharge and find perspective. on the salt water with a fishing rod in my hand. I get inspired by working with talented and fun people.